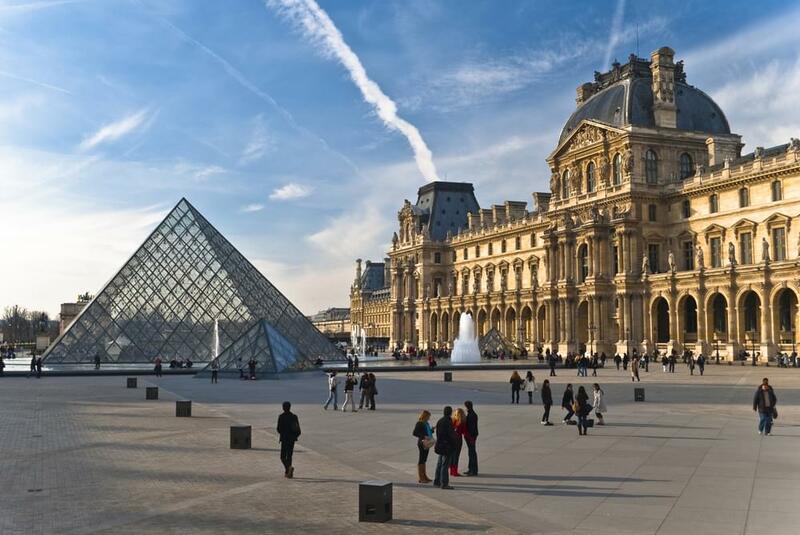 ﻿I’ve always regretted not taking a semester to study overseas when I was in college, so when my daughter said she wanted to take advantage of her study-abroad program in Paris, I was thrilled. The cost would be the same as a studying here, except for the airfare. As soon as her departure date was set, I wanted to lock in her award flights. But I wasn’t sure if she would be staying on after her program ended or even if she might be coming back from another city. One-way fares from Europe tend to be outrageously expensive. Most cost more than round-trip fares, even adding on a change fee. I considered booking through an agency that specializes in student travel and had fares with the most flexibility and the lowest change fees. But it was still more expensive than I had hoped. This was a case where using miles seemed to be the best option. 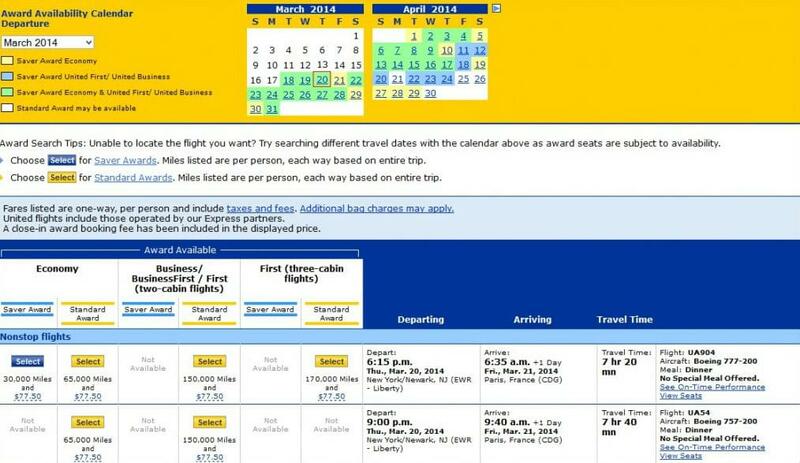 There used to be no change fees on some airlines if the city pairs remained the same on award travel, so I looked into committing to booking a round-trip ticket with awards. However, the rules have changed, and now vary by your elite level and airline. No-fee award trip changes are only available to high-level elite travelers. Since I’ve been traveling less than I used to, I have no VIP power, so depending on the airline I chose, change fees–generally between $75 and $150–would apply. My next tactic was to book two one-way tickets. I had enough miles with U.S. Airways and Delta Airlines for one-way trips. However, I did my research and learned that both these airlines set their mileage awards based on round-trip travel. Fly one way and you still use the same number of miles as a round trip. I decided to try United Airlines and was delighted to find out the carrier does offer one-way awards like American Airlines. Since I fly out of Newark, United is my preferred carrier, and as luck would have it, my husband and I each got our own United Airlines credit cards about a year ago just before a trip to Hawaii, taking advantage of free luggage checking and sign-on bonuses among other benefits. We each had enough miles for one-way “saver” awards to Europe. One note: If you’re thinking of getting a credit card in the hopes of taking advantage of the bonus miles, allow three or four months at least to meet the minimum spend and allow the miles to post. We’ve also been collecting miles by using the MileagePlus Dining program, which offers bonuses in addition the miles earned through our purchases on the cards. I quickly booked her outbound flight with miles, since the best flights and lowest level awards tend to disappear quicker. Now, I’m hoping that the low-level awards are still available for her return once she firms up her plans.